AMA appointed to design mechanical and electrical services installation for a new classroom block at Rusticngton Primary School. 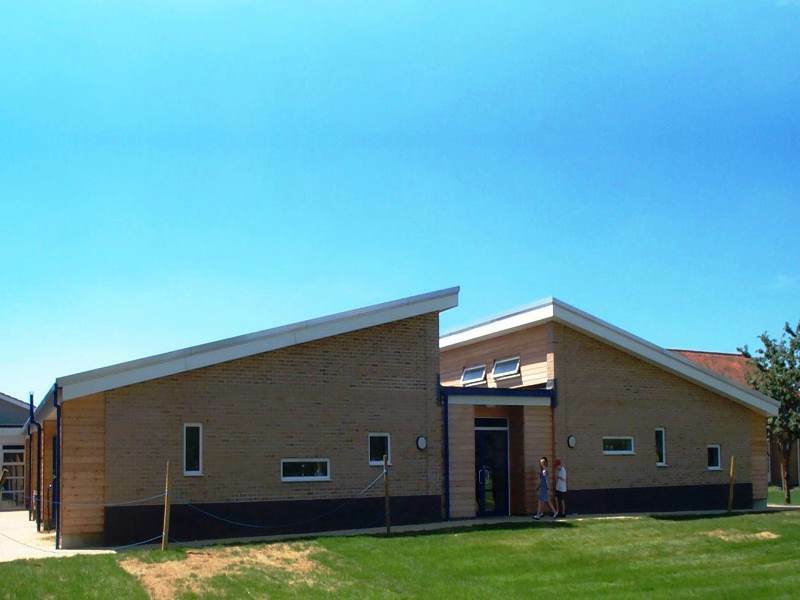 The new building includes five classrooms, an ICT suite and a toilet block. AMA carried out the design of all mechanical and electrical services, including lighting on a sloping soffit, under floor heating and ICT infrastructure. The new block was connected into the school’s existing infrastructure and the existing heating mains, power service, fire alarm and ICT services were verified.